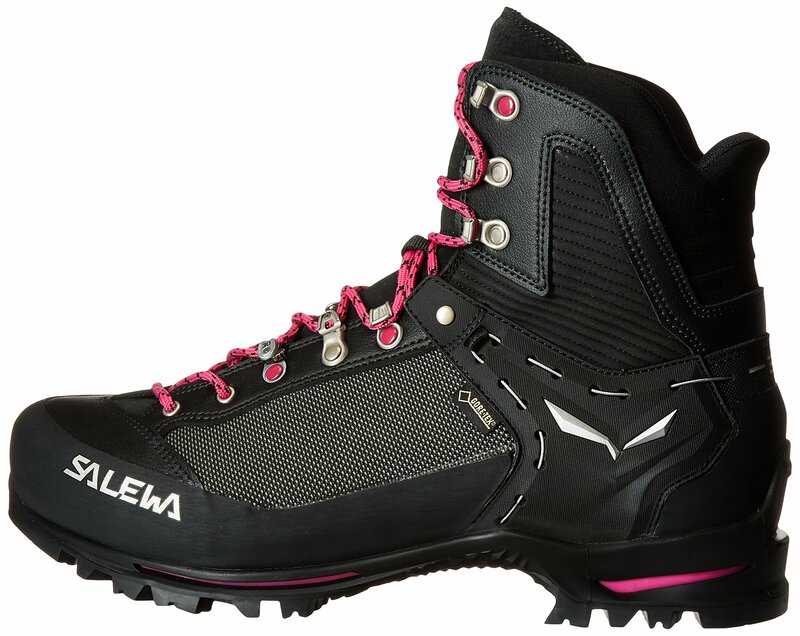 The raven 2 GTX goes anywhere, quickly. 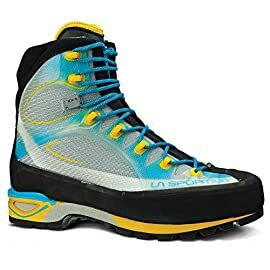 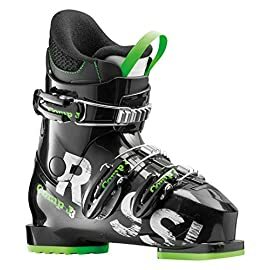 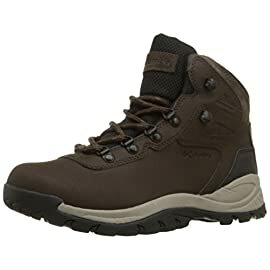 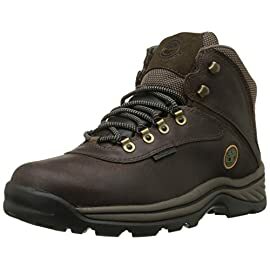 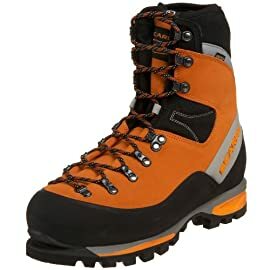 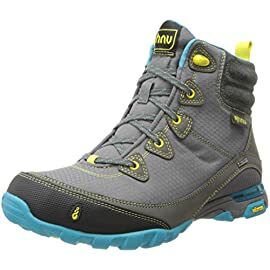 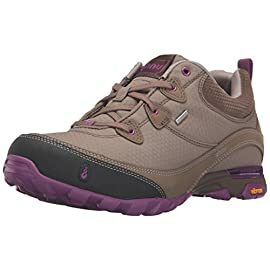 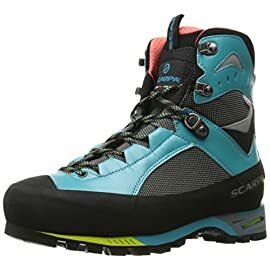 It is the ultimate summer mountain climbing boot – offering exceptional durability and performance, all in a lightweight construction. 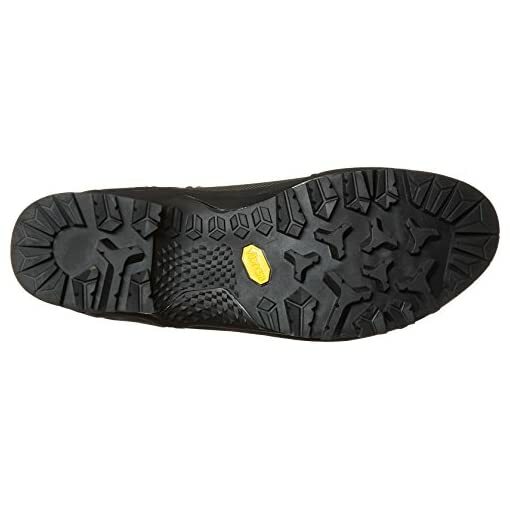 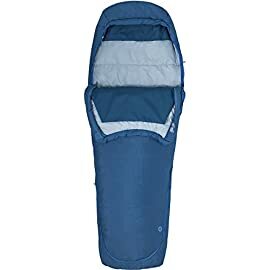 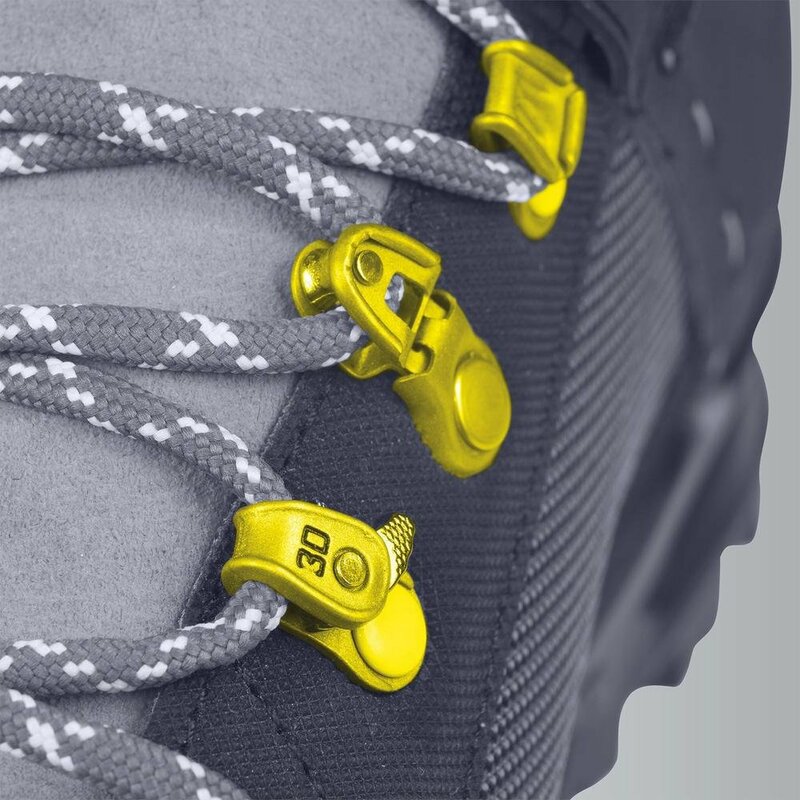 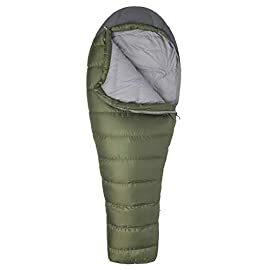 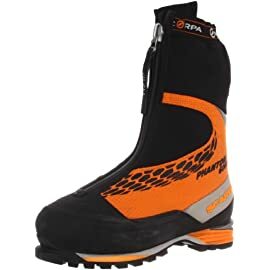 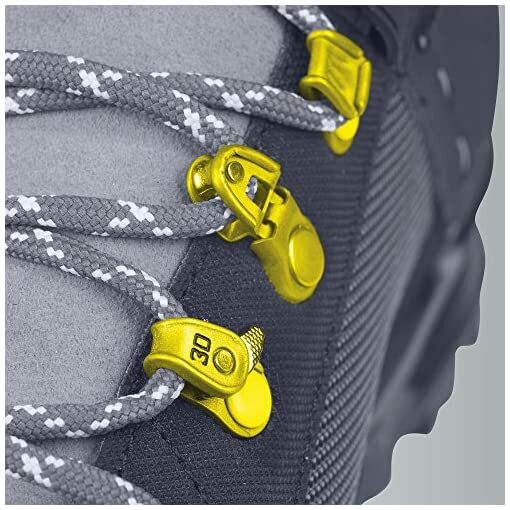 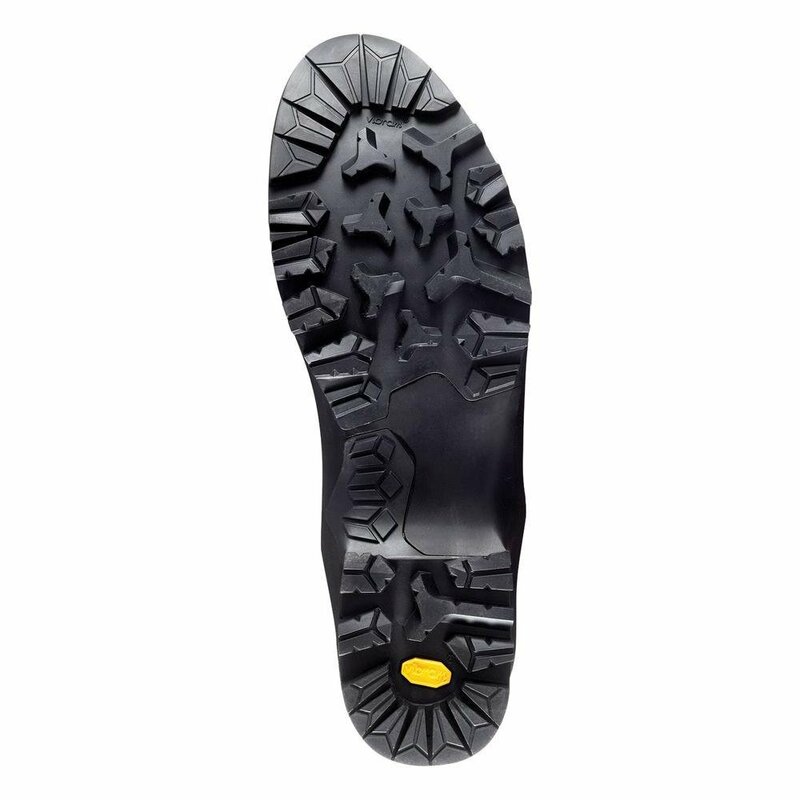 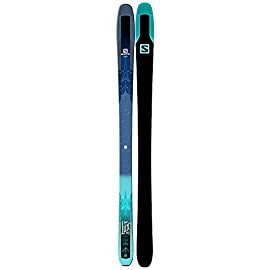 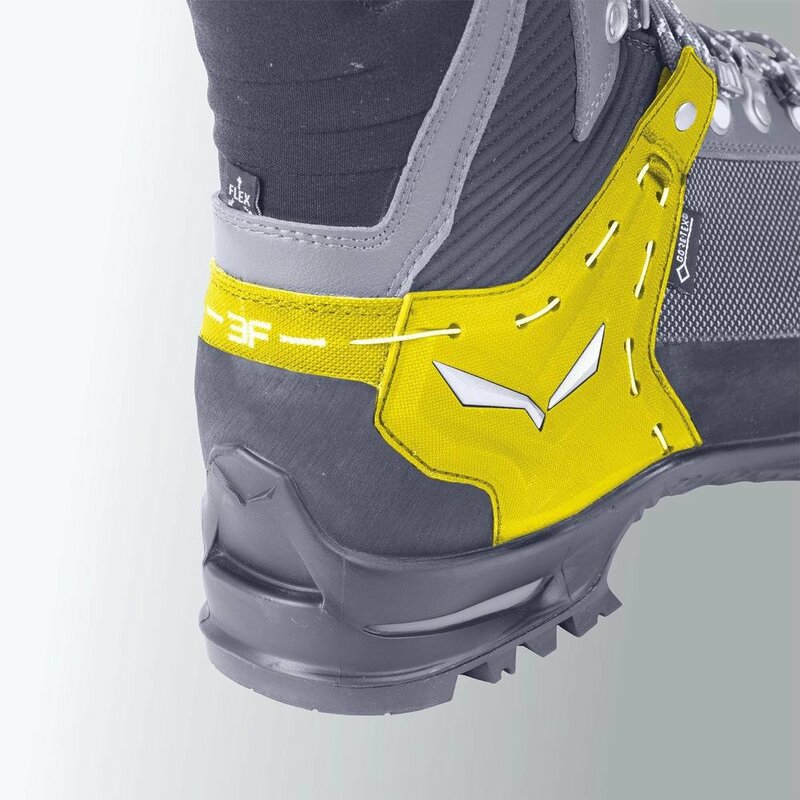 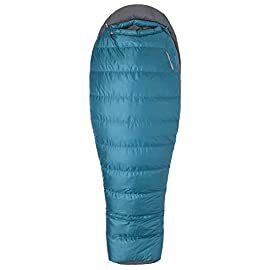 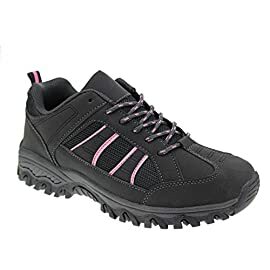 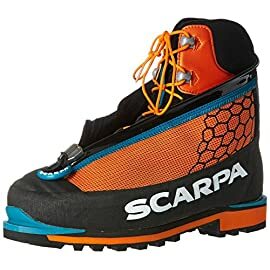 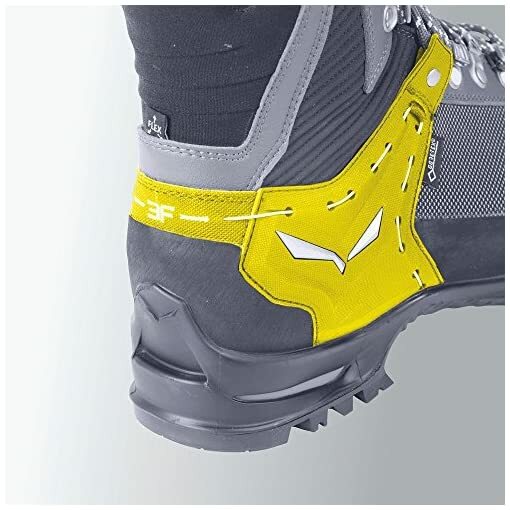 The crampon-compatible vibram wrap thread combi sole offers optimal traction and surefootedness over rough terrain without compromising comfort, because of the shoe’s overlapping construction and the anatomical cuff. 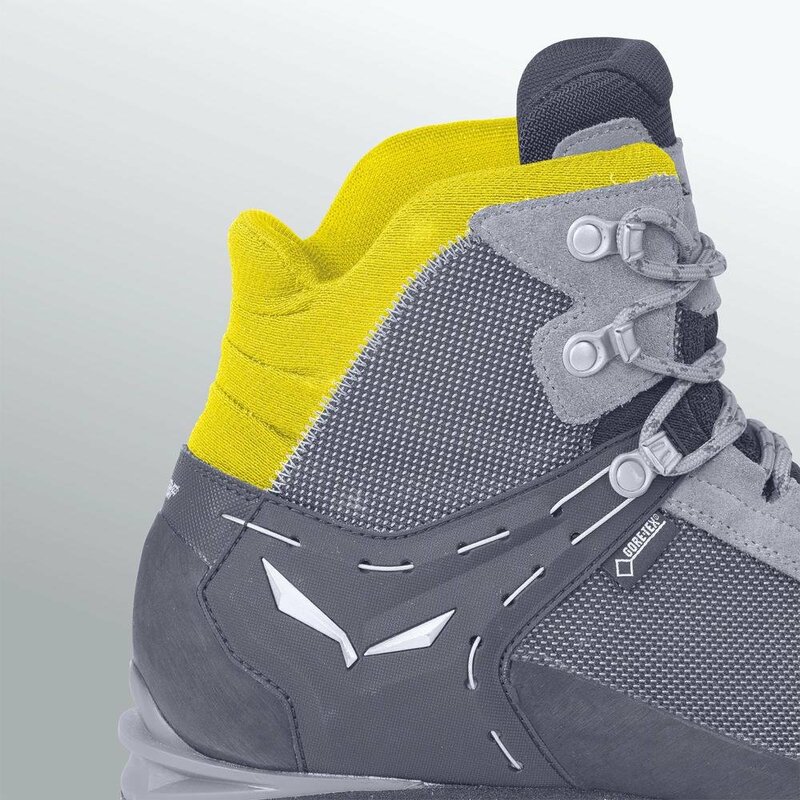 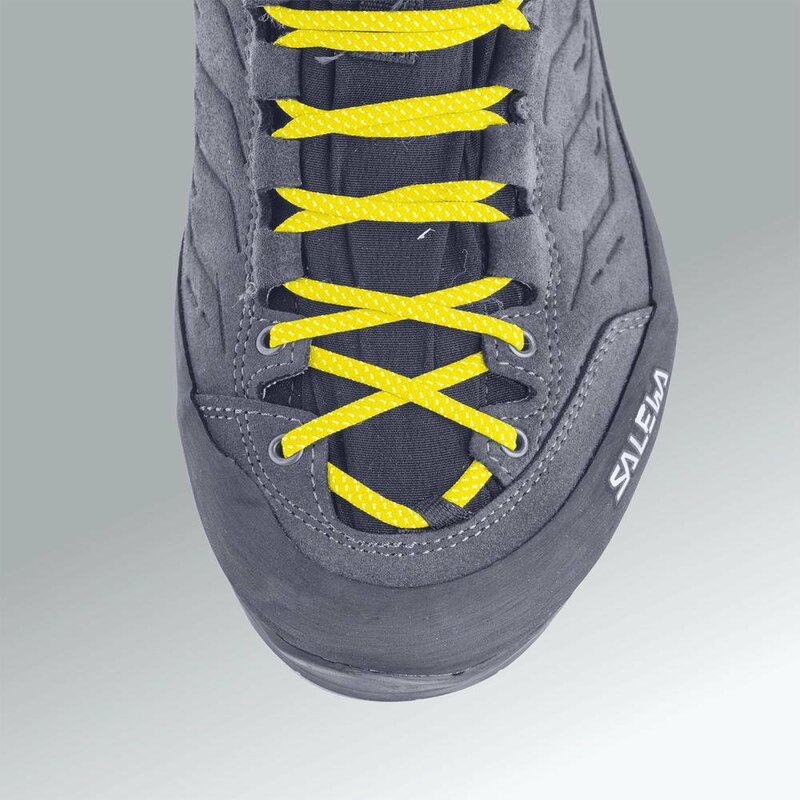 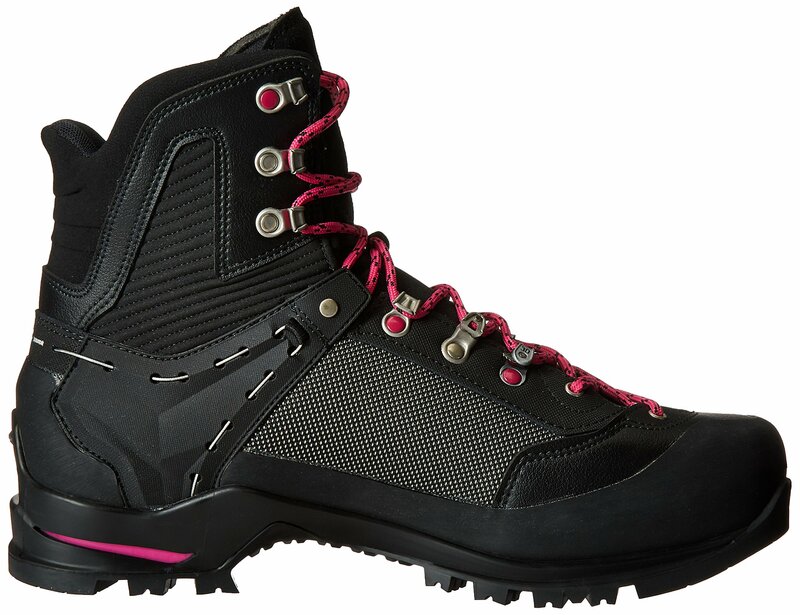 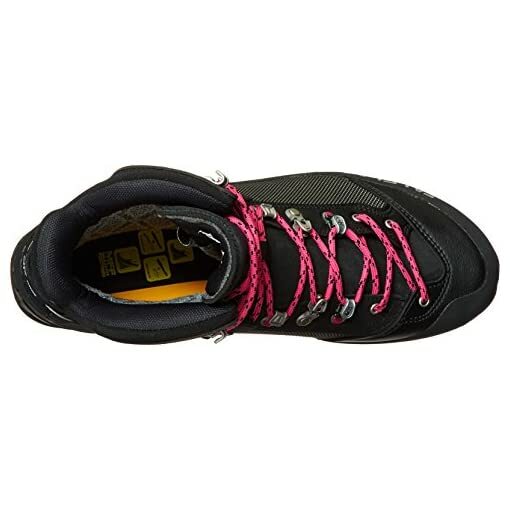 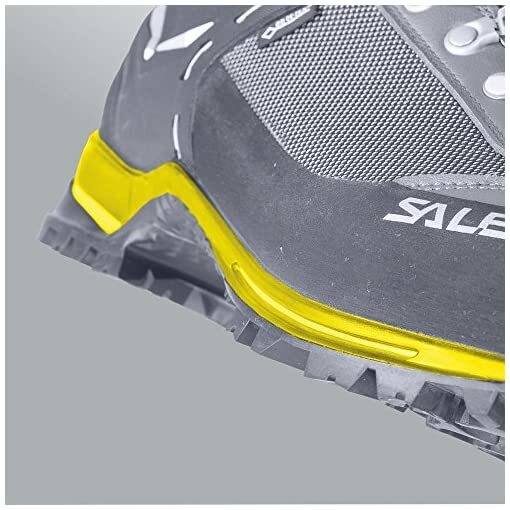 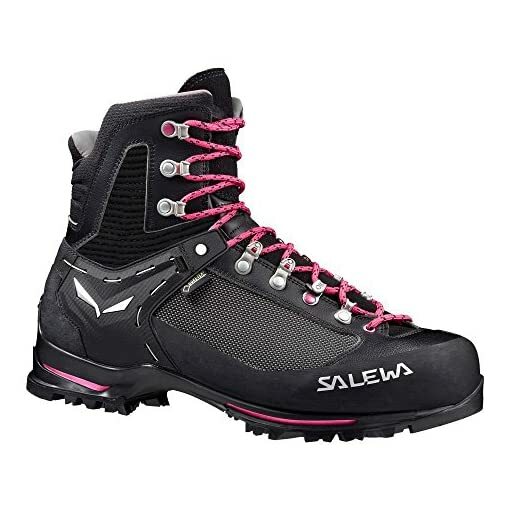 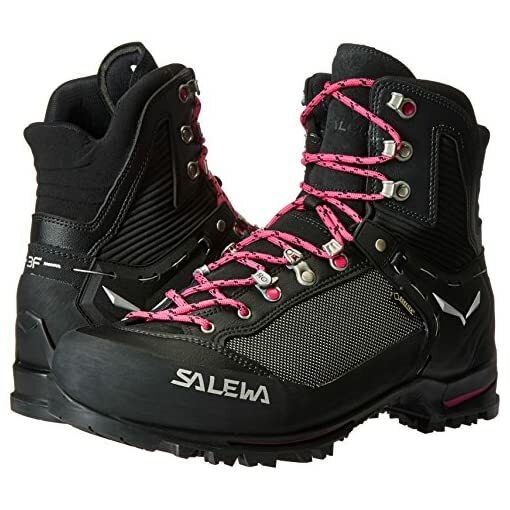 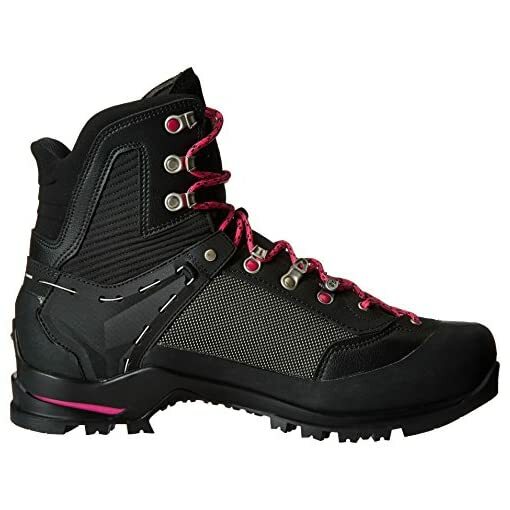 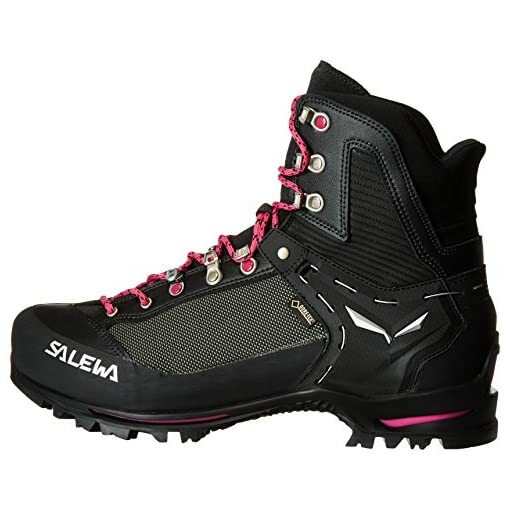 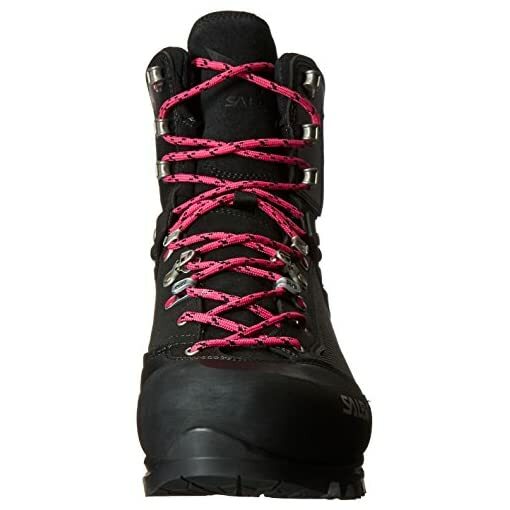 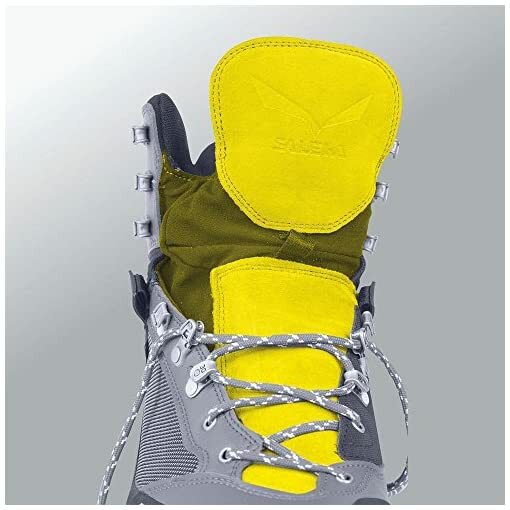 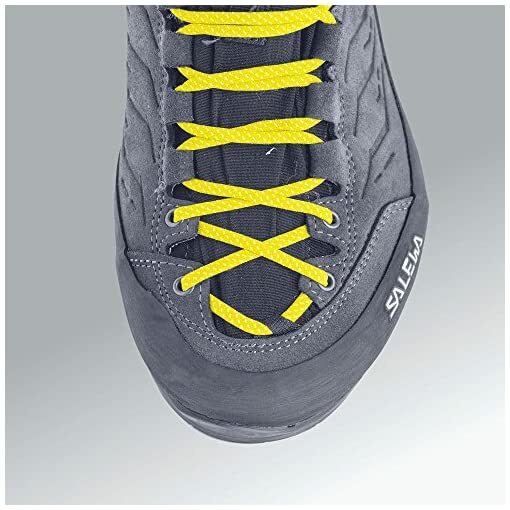 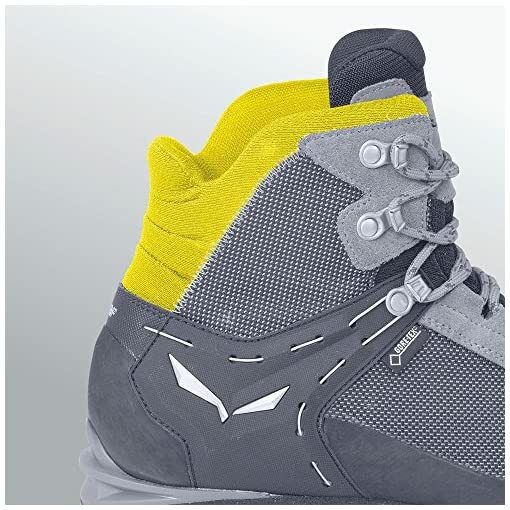 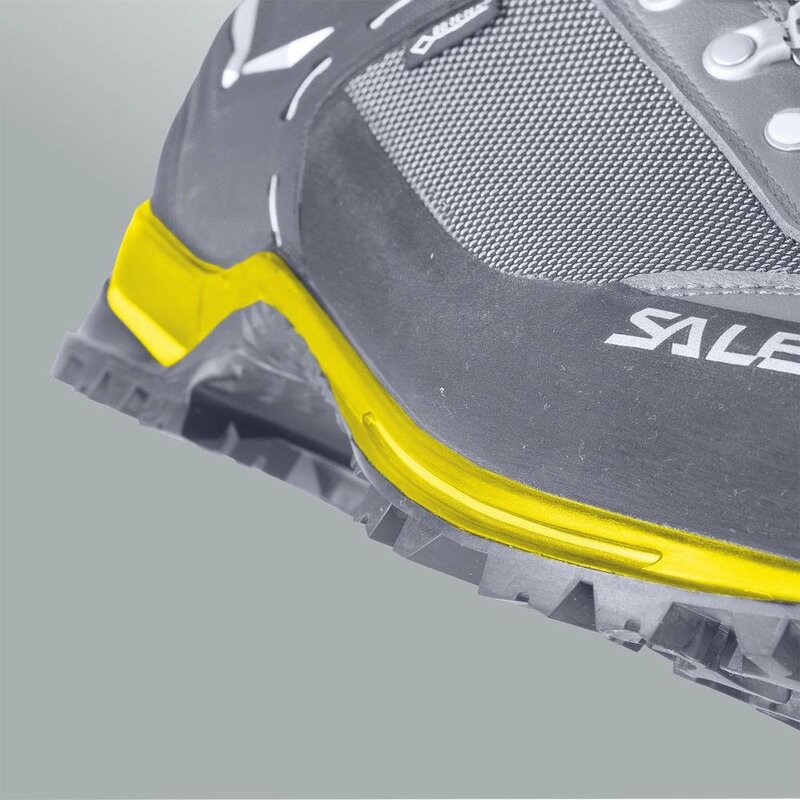 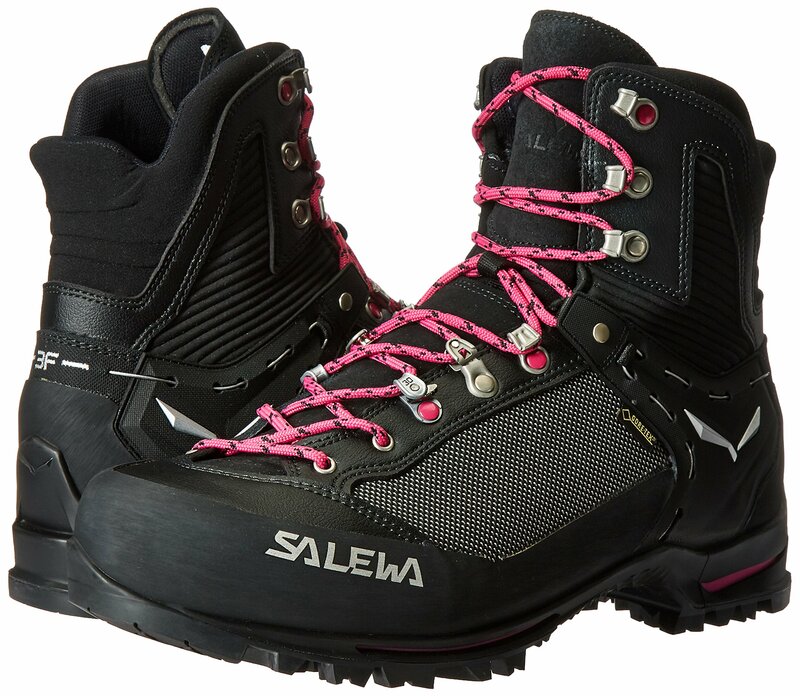 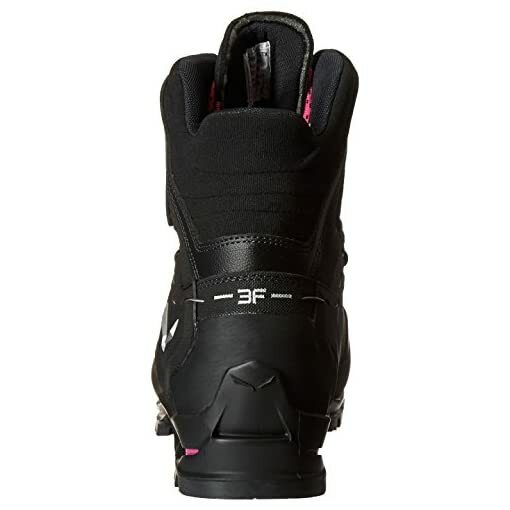 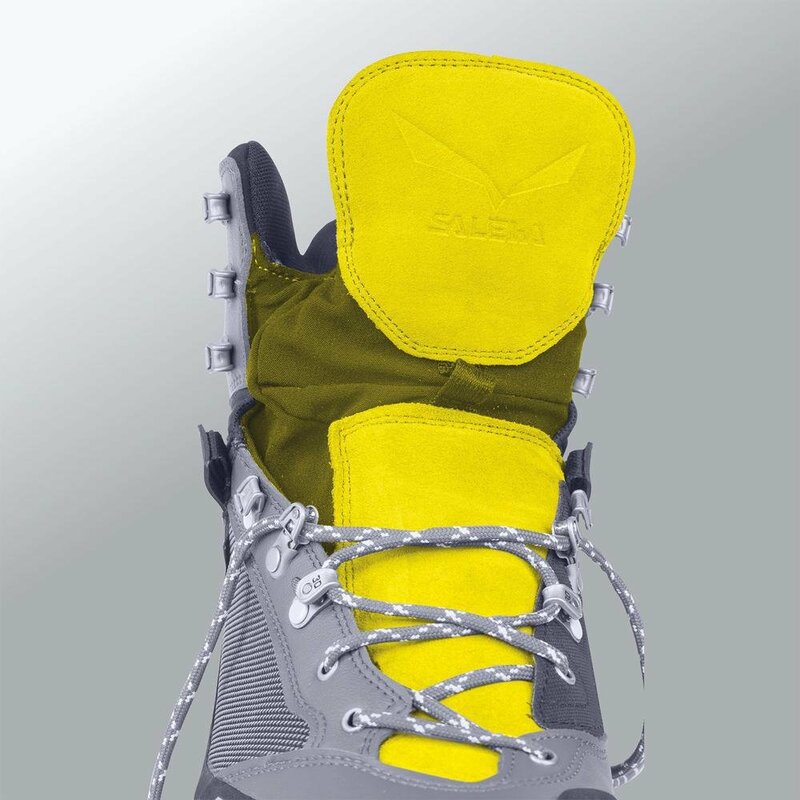 Salewa 3F system, 3D lacing and multi-fit footbed+ footbed be sure that the raven 2 fits perfectly in your foot.